Spring migration continues to rev up. Warbler numbers and diversity are increasing along with other songbirds. 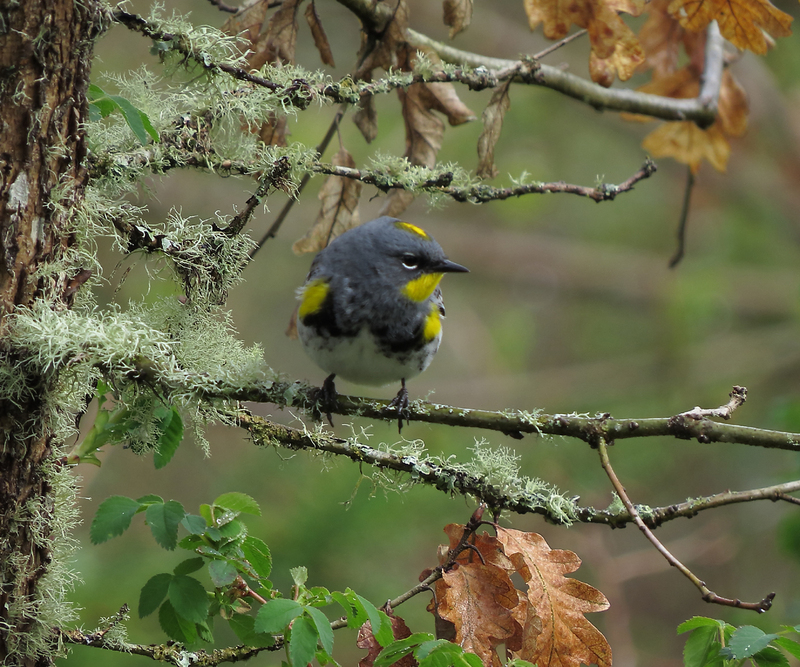 This Yellow-rumped (Audubon’s) Warbler was at Tualatin River NWR. 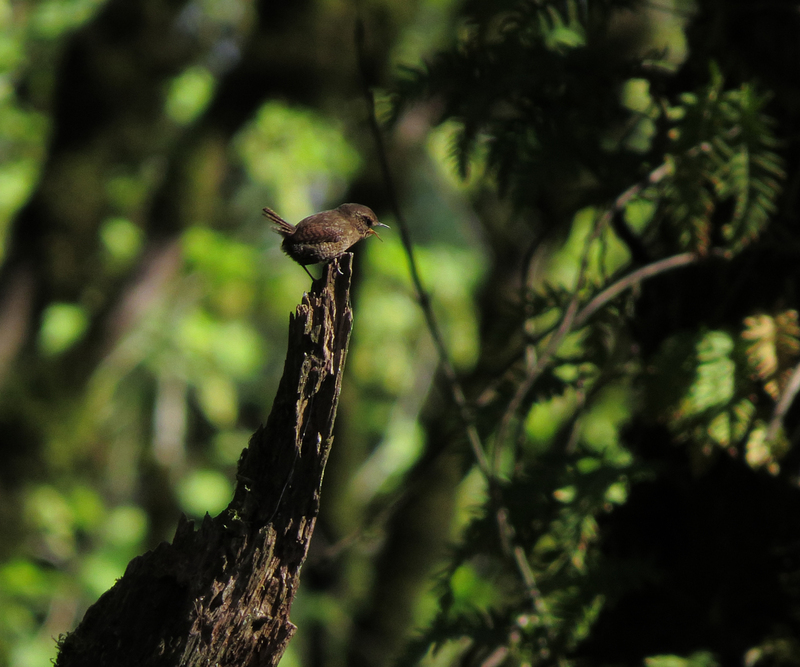 This Pacific Wren was singing at Pittock Mansion. These birds are usually concealed in the thickest cover. But when a male is in full song, they will often find a tall perch in the open and put on a show. 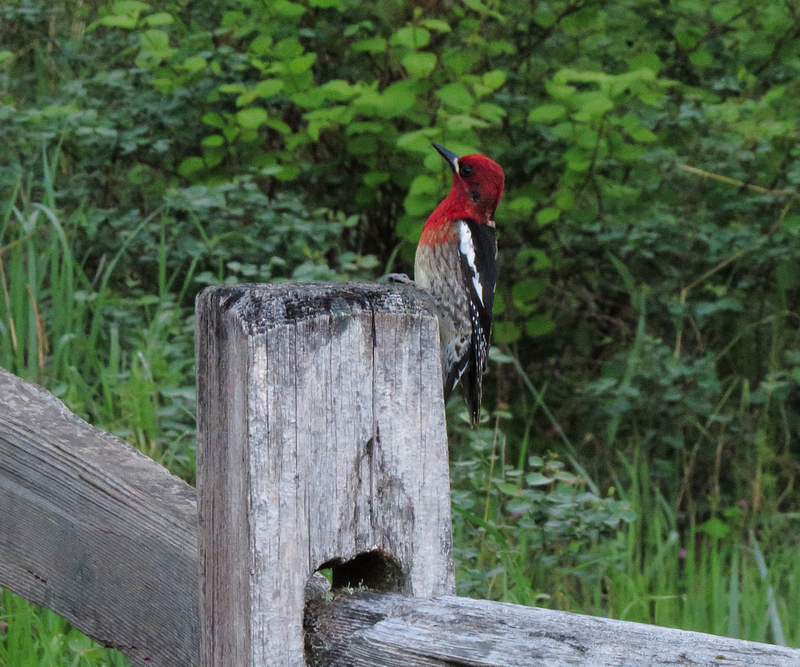 This Red-breasted Sapsucker posed on a fence at Cooper Mountain Nature Park. It is always nice to see this species at eye level. Along with the influx of migration, another sign of spring is Birdathon, the annual fundraiser for the Audubon Society of Portland. This is a highly effective conservation organization in the Pacific Northwest. ASP also offers classes for children and adults, and runs the only wildlife rehabilitation facility in the Portland area. I am part of the team from the Backyard Bird Shops, the Retailed Hawks. We will be birding the southern Willamette Valley before crossing the Cascades to the high desert. Please consider making a donation here. 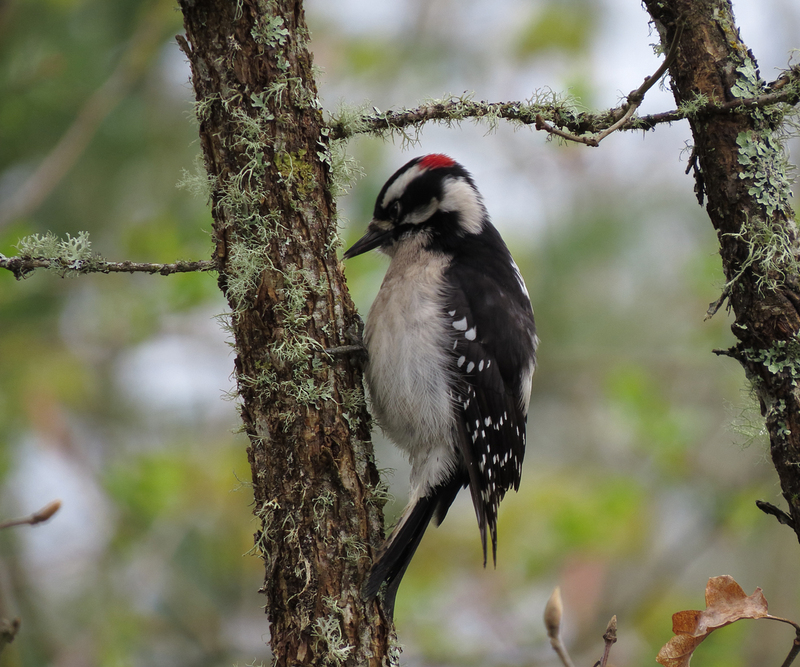 This entry was posted in seasonal movements and tagged Downy Woodpecker, Pacific Wren, Red-breasted Sapsucker, Yellow-rumped Warbler. Bookmark the permalink.